The 7-inch tablet will have a 1024 x 600 resolution IPS display, 1 GB of RAM, 16 GB eMMC, and an unspecified 1.2 to 1.3 GHz Atom x3 SoC. New York-based manufacturer RCA is a common household name in electronics with products ranging from cable adapters to kitchen microwaves. 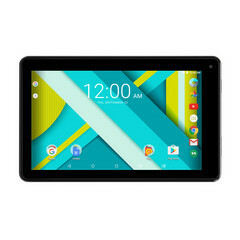 Its latest consumer product is the budget Voyager III tablet as the successor to last year's Voyager II. 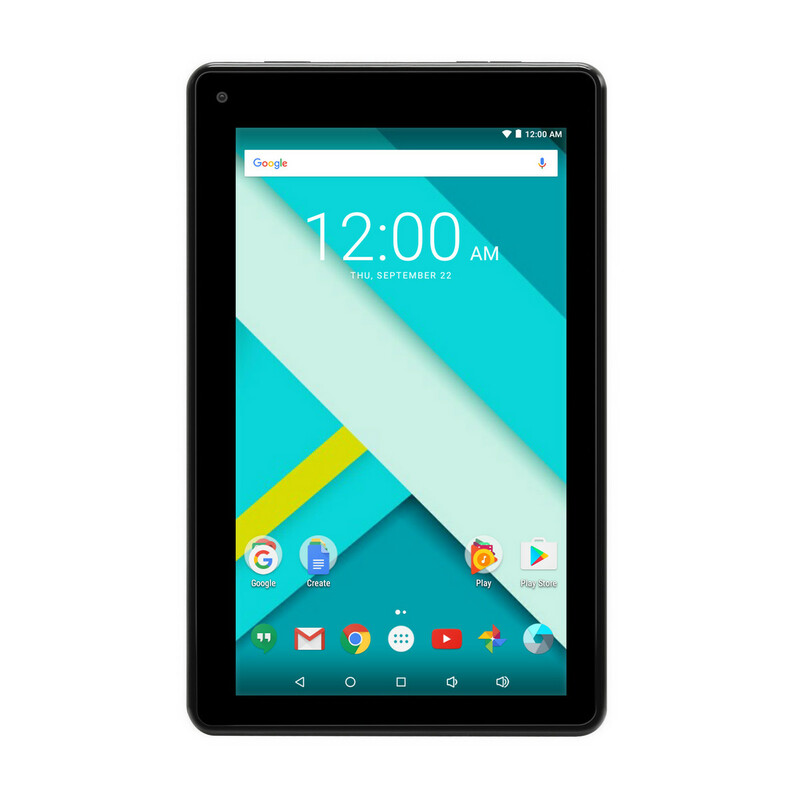 The Voyager III will be one of the most affordable Android tablets in the market beating even the Amazon Fire tablets in price point. At just $49 USD, the 7-inch handheld carries respectable hardware on paper. This includes a 1.3 GHz Intel Atom x3 quad-core SoC, 1 GB of RAM, 16 GB of internal storage with MicroSD support up to 128 GB, 2 MP front and rear cameras, and both Bluetooth 4.0 and WLAN connectivity. A notable drawback will be the sub-720p display resolution of just 1024 x 600 for a PPI of 169. Fortunately, the underlying panel is IPS and not TN for users to use the device comfortably in both landscape and portrait orientations without color degradation. The Voyager III is now shipping at Walmart.com and we recommend checking out the product page for additional technical details. Outside of the Voyager series, RCA will also launch two 12.2-inch Android 2-in-1 detachables for $250 to $450 USD alongside the 17.3-inch Horizon 17 Android AiO for under $400 USD all later this year. LOS ANGELES – 28 February, 2017 - RCA, the iconic brand and long-time symbol of American ingenuity, today announced that the Voyager III is now available for purchase for $49.99 from Walmart and Walmart.com. The compact, lightweight, 7 inch Android tablet has an Intel processor, 16GB of on-board storage, dual camera and upgraded IPS HD display. A budget friendly option that doesn’t sacrifice on quality. 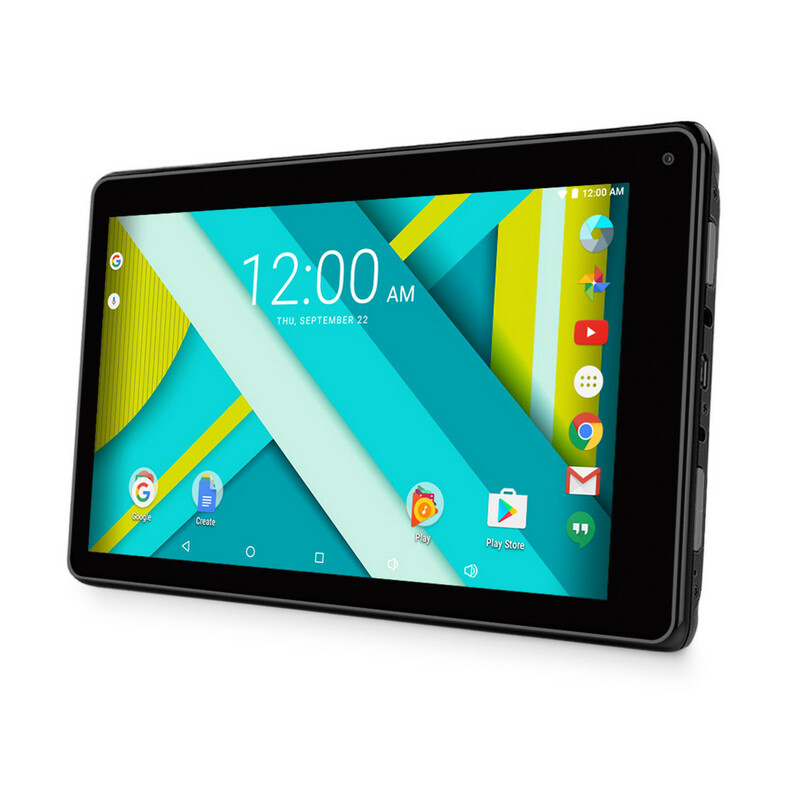 “The Voyager III is perfect for value driven consumers who seek an affordable, yet high-quality Android tablet,” said Claire Villeneuve (Head of Trademark Licensing for Technicolor, owner of the RCA Trademark). “The Voyager II was very popular with our customers and we’re confident the enhanced Voyager III will not disappoint. RCA continues to grow its presence in the tablet space, offering customers technology they want, at prices they can afford”. Later this year, RCA will also release three new tablets including two 12.2” 2-in-1 tablets and a 17” tablet. The RCA 12.2" Android 2-in-1 (RCT6K23WF) will have Android 6.0 (Marshmallow), a Folio case, quad-core, dual camera and HD screen for MSRP $249.99. The RCA 12.2” Windows 2-in-1 (W1223H) will have a detachable keyboard, Intel Pentium Processor, up to 10 hours battery life, USB ports and dual facing cameras for MSRP $449.99. The highly anticipated Horizon 17 Android All-in-One (RAE1217), a 17.3” tablet will boast a quad core Android 6.0 (Marshmallow) with 2GB RAM, 64GB flash and oversized screen. This will retail for less than $400.